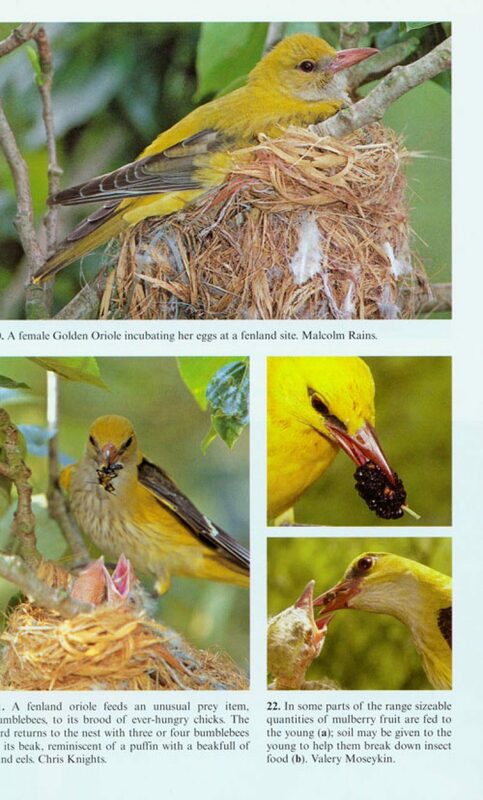 One of Britain's rarest breeding birds, the Golden Oriole is also one of its most charismatic. 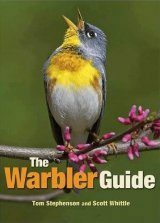 Females are a vivid green, while the males of this species are a stunning yellow and black, with an extraordinary and unforgettable song. 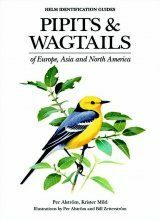 A long-distance migrant, the orioles return to breed in early May at just a few sites, almost all of which are in Suffolk. 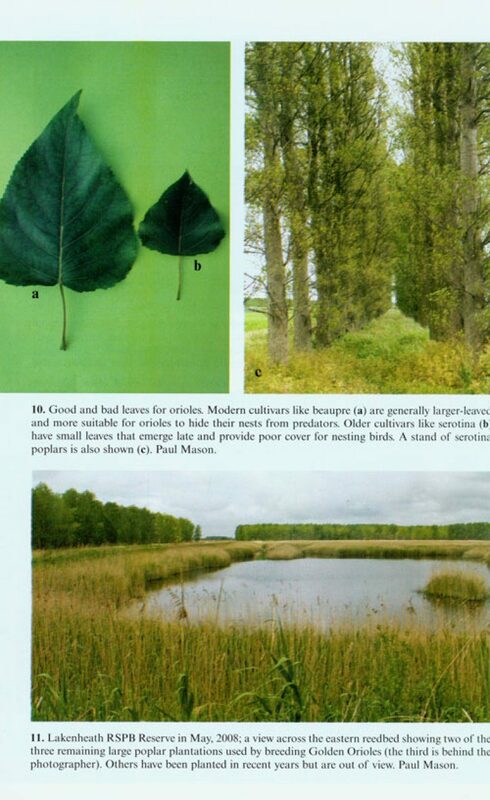 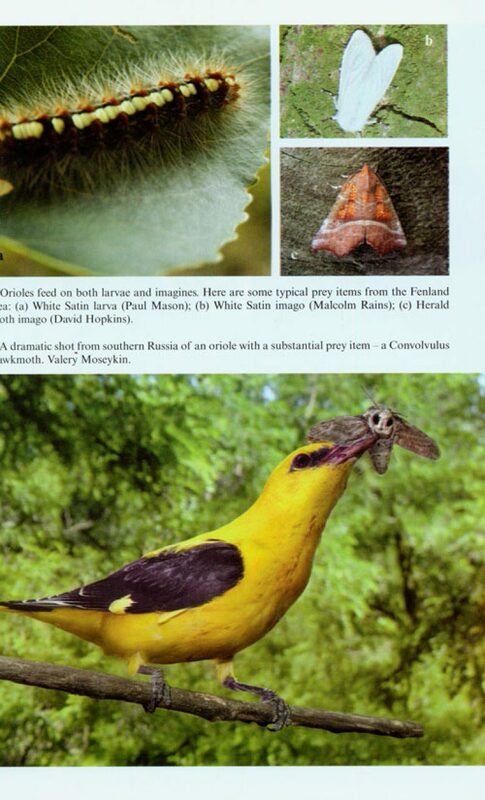 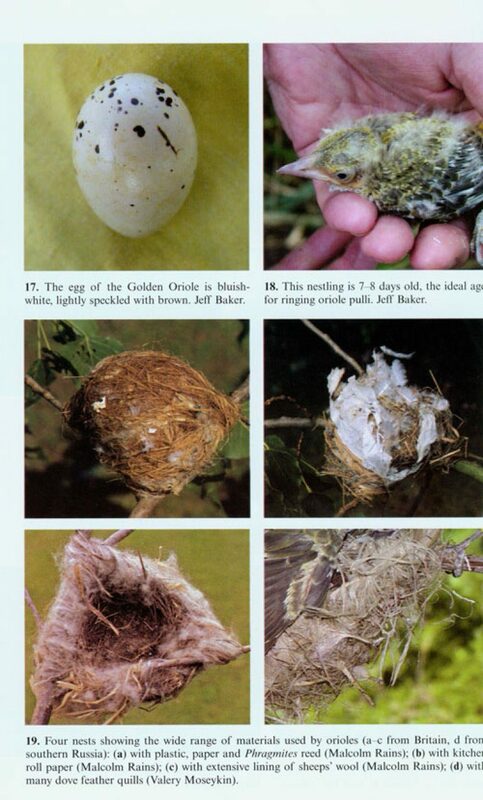 Jake Allsop and Paul Mason's "The Golden Oriole" looks in detail at the biology of this spectacular species, with sections on breeding biology, feeding ecology, evolution, population dynamics, mimicry, migration and conservation, as well as a discussion of the biology of other species in the genus. 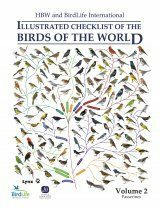 A colour section showcases this photogenic species to full effect, complemented by high-quality black-and-white illustrations throughout. 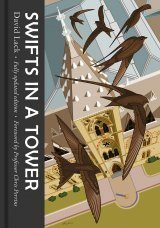 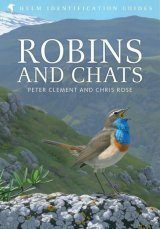 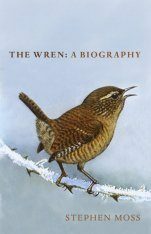 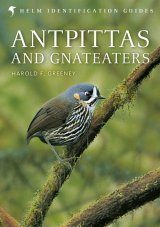 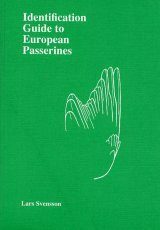 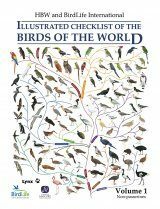 The fascinating history of the bird's distribution is also covered extensively, stemming from the authors' first-hand experience of the battle to help the species retain a toehold in Britain. 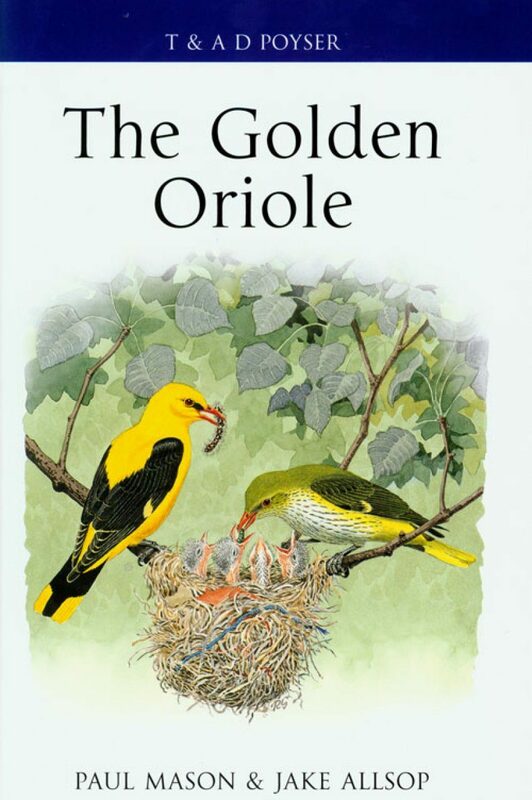 The Golden Oriole is a much-admired bird, sought by serious and casual birders alike for the beauty of its plumage and song, as well as for its rarity. 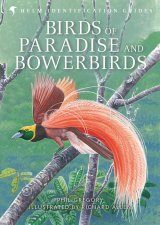 By bringing the biology of this elusive species to light, this book will prove a popular addition to the Poyser list. 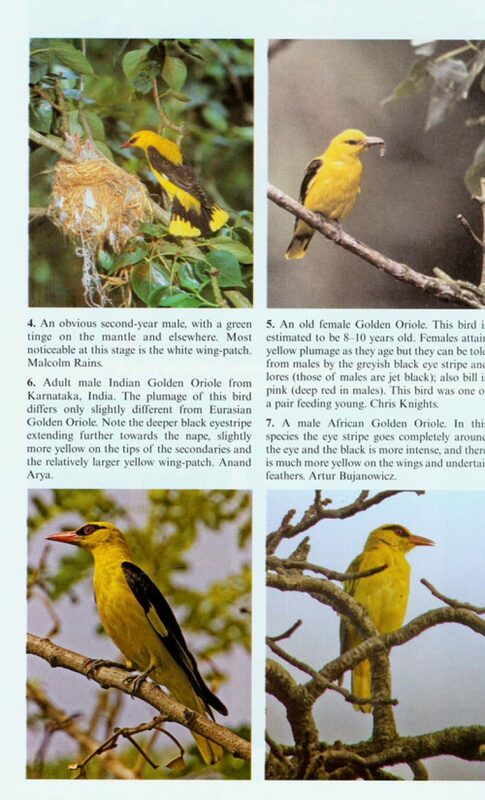 Jake Allsop and Paul Mason are the Secretary and Chairman respectivelyof the Golden Oriole Group. 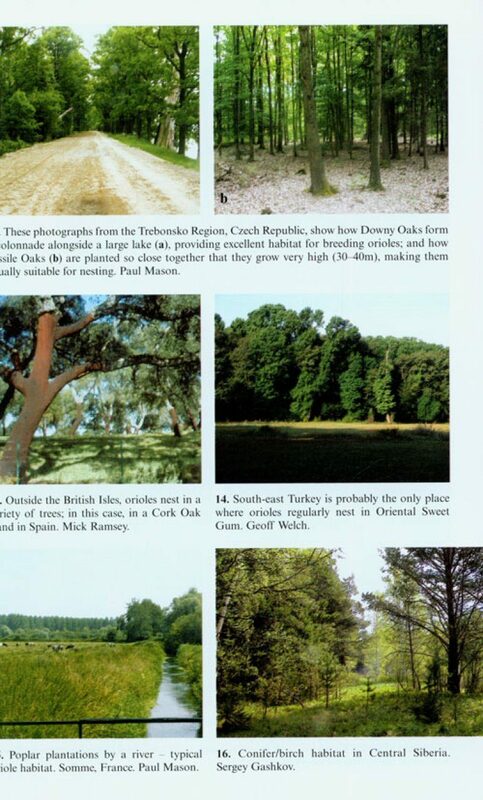 Working closely with the RSPB, the GOG hasmonitored and helped to protect the UK population of orioles in theirfenland stronghold for more than twenty years.Allsop and Mason were atthe forefront of the ultimately successful battle tosave the orioles' last breeding area, Lakenheath in Suffolk, fromdeforestation.